Augustin Kiprono Choge may very well be the greatest ever all round middle and long distance athlete ever at least based on personal bests. He has world class personal bests in every distance from the 800m to the half marathon. In terms of personal bests, the closest competitor to Choge is Said Aouita. The Moroccan legend is faster than Choge in the 800m. They are even in the 1500m, but Choge is better in the 3000m and 5000m. His time in the 10,000m is not impressive due to the fact that the 10,000m track race is rarely run these days. 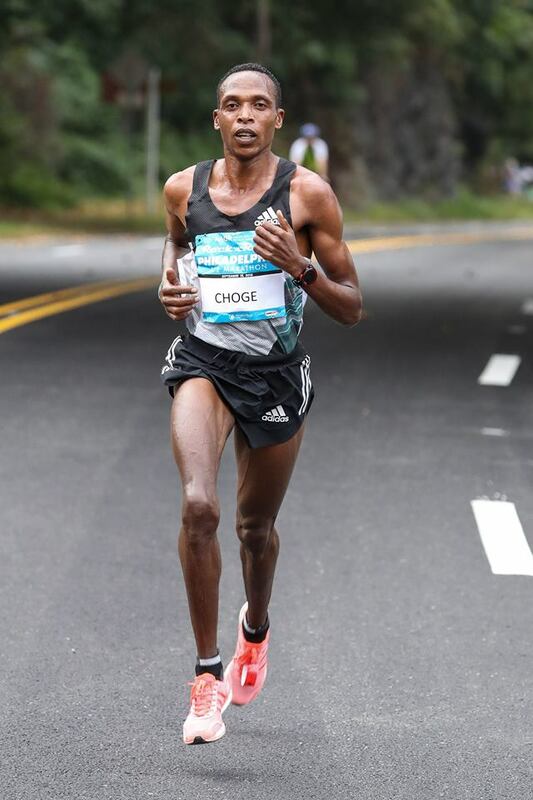 However Choge’s best in the 10K road race and Half Marathon are world class. This is an amazing range of distances. The most impressive by any athlete. Choge’s greatest claim to fame was winning the 5000m at the 2006 Commonwealth games in which he beat Australian legend Craig Mottram, this silencing the home crowd. This entry was posted in Kenya Sports news and commentary, Profiles and articles on Kenyan runners and tagged Augustin Choge. Bookmark the permalink.